And... The Hidden 1987 Sci-Fi Horror Action Buddy Cop film fits the Couch Potato Theater criteria! 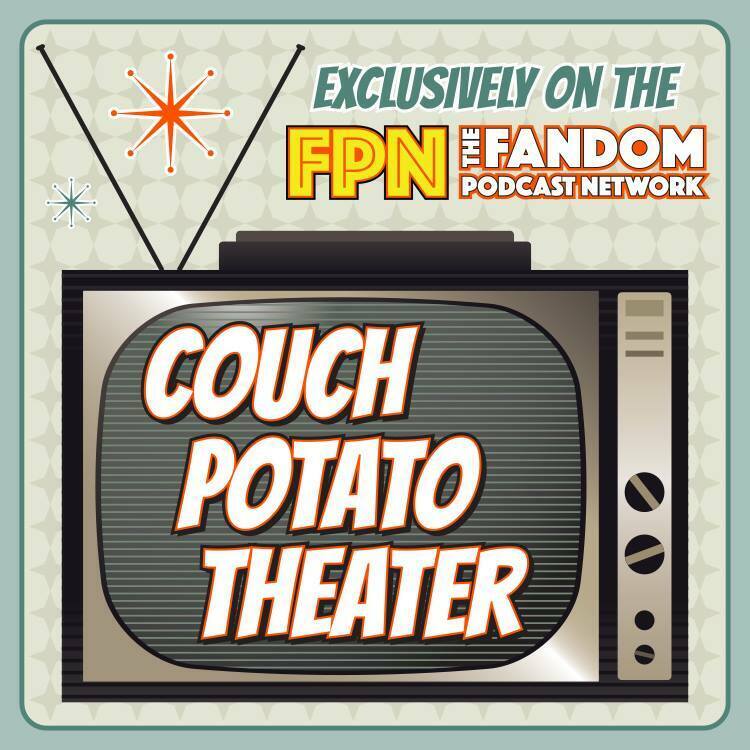 Join one of your Couch Potato Theater hosts... Kevin Reitzel, and his fellow co-host Erin Gill, and new guest to The Fandom Podcast Network, Blair Hiscock for this special, The Hidden Retrospective. We here at the Fandom Podcast Network are proud to celebrate Couch Potato Theater's special presentation of The Hidden (1987). From Director Jack Sholder (Alone in the Dark, A Nightmare on Elm Street 2). The Hidden was released on October 30th, 1987. "An alien parasite with the ability to possess human bodies goes on a violent crime spree in LA, committing dozens of murders and robberies. In pursuit of the extraterrestrial criminal is an FBI agent, and the local officer investigating the rash of violence. As they close in on the vicious intruder, the city faces a brutal threat like no other it has ever encountered." 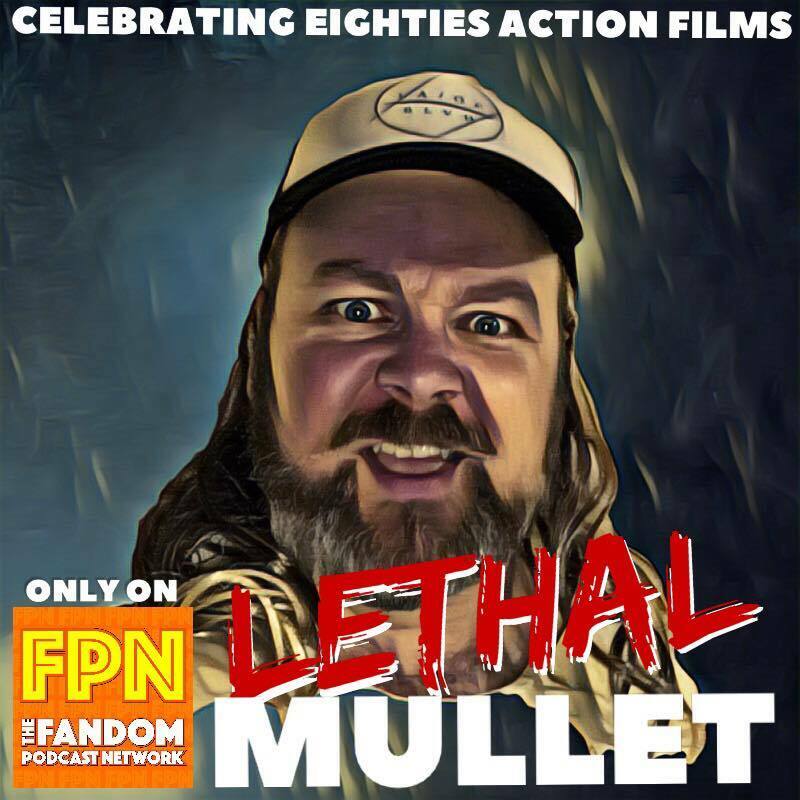 So join us here on the Fandom Podcast Network, for the Couch Potato Theater's special presentation for The Hidden (1987) Retrospective! - Blair Hiscock on Instagram: blair_pops_culture / You Tube: "Pop's Culture"
Join Norm and Kevin as they engage the Quantum Drive engine and travel back to September 21st, 2017 to re-live their very first experience with The Orville's third episode ABOUT A GIRL in this first official re-watch of The Orville here on DiscoVille! There's no better way to pass the time waiting for Season Two...than with a comprehensive and in-depth look at each and every episode of Season One! Many fans believe that ABOUT A GIRL is THE episode that really made both fans of this show and fans from other science fiction fandoms such as Star Trek, sit up and take notice that The Orville isn't a parody, but a well produced and very insightful science fiction dramatic comedy! It is easily one of the best if not THE best episode of Season One. That is right we have chimichanga's by the truckload, we have high wind advisories and Kyle has assembled his X-Force to cover all that is Deadpool 2. Joined by Kevin (The Vanisher) Reitzel, Alex (Baby Driver) Autrey and of course if we are covering anything Deadpool here at the Fandom Podcast Network we have to include are own "Catpool" Mr. Cat Ceder! The guys get together and discuss their feelings after seeing Deadpool 2 and weather or not it was a worthy successor to the orginal film, what we loved, what shocked us and what we might not have liked. Plus we look ahead to what might be next for Deadpool movies as well. Join us for this dive into the fun and insanity that is Deadpool! WARNING! This podcast special contains spoilers for ALL of season one of the Cobra Kai 2018 TV series. 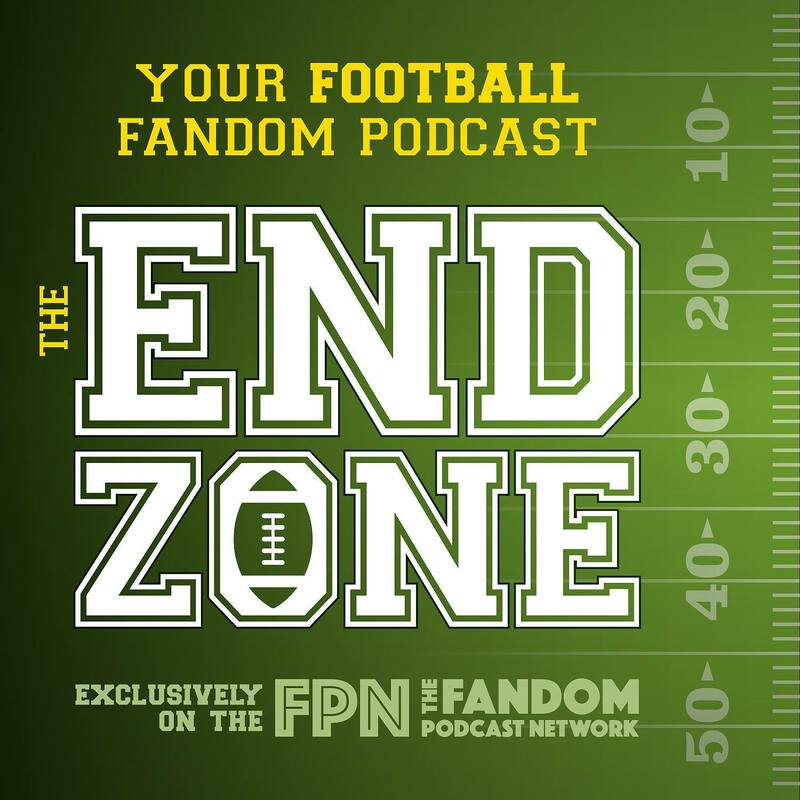 The Fandom Podcast Network is proud to present a Culture Clash Special! An in-depth look into the 10 episode 2018 streaming YouTube Red break out television sensation... COBRA KAI! 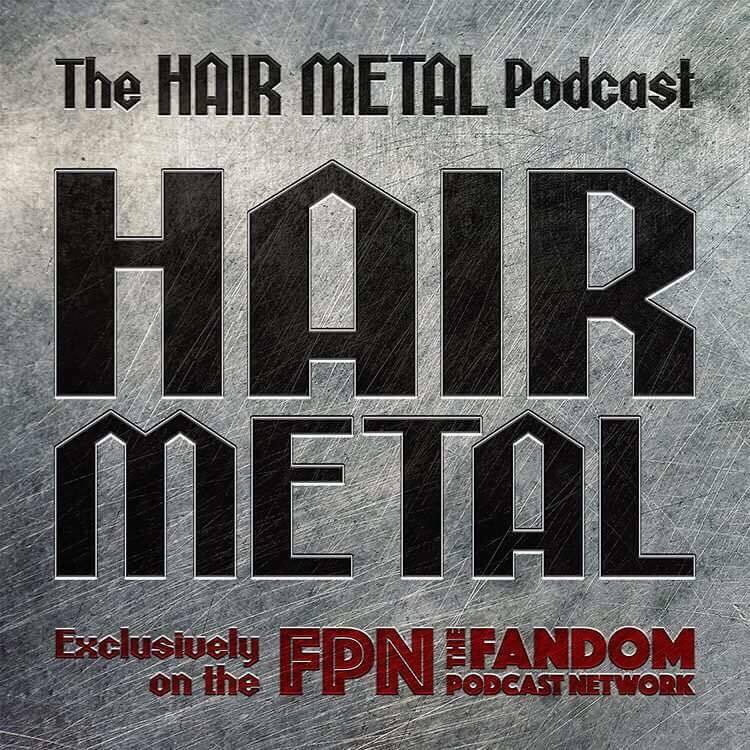 Join your FPN hosts, Kevin Reitzel, Kyle Wagner, Norman Lao and special guest Erin Gill, as they explore this bonafide pop culture hit. This Cobra Kai spoiler special will dive deep into the hosts reactions, and... an episode by episode break down of this fantastic and well crafted television show. One thing that we all agree on is, Cobra Kai is the perfect blend of fan service and nostalgia. We will also speculate and analyze what the shocking final scene on the last episode will mean for season two, and share our expectations for the next season. Please enjoy this spoiler reaction show for Season One of... COBRA KAI! Cobra Kai is an American comedy-drama web television series based on The Karate Kid film series created by Robert Mark Kamen that premiered on May 2, 2018 on YouTube Red. The television series takes place 34 years after the original film and follows the reopening of the Cobra Kai karate dojo by Johnny Lawrence and the rekindling of his old rivalry with Daniel LaRusso. The series was created by Jon Hurwitz, Hayden Schlossberg, and Josh Heald and stars Ralph Macchio and William Zabka, reprising their roles from the original Karate Kid 1980's films. On May 10, 2018, it was announced that the series had been renewed for a second season after both critics and audiences lapped up the first ten episodes. Cobra Kai also reportedly trounced its streaming competition during its debut week with demand topping the likes of Netflix’s 13 Reasons Why and Arrested Development as well as the second season of Hulu’s The Handmaid’s Tale. Culture Clash 86: The official FPNet MCU films Rankings! In the newest episode of Culture Clash you home for the latest news, reviews and whatever crazy things we can come up with. Kevin and Kyle have something very special for you as they do the official rankings of ALL the MCU movie from 19 to 1 and let's just say the guys are not one the same page for many parts of their list but do they agree on the Number 1 film? 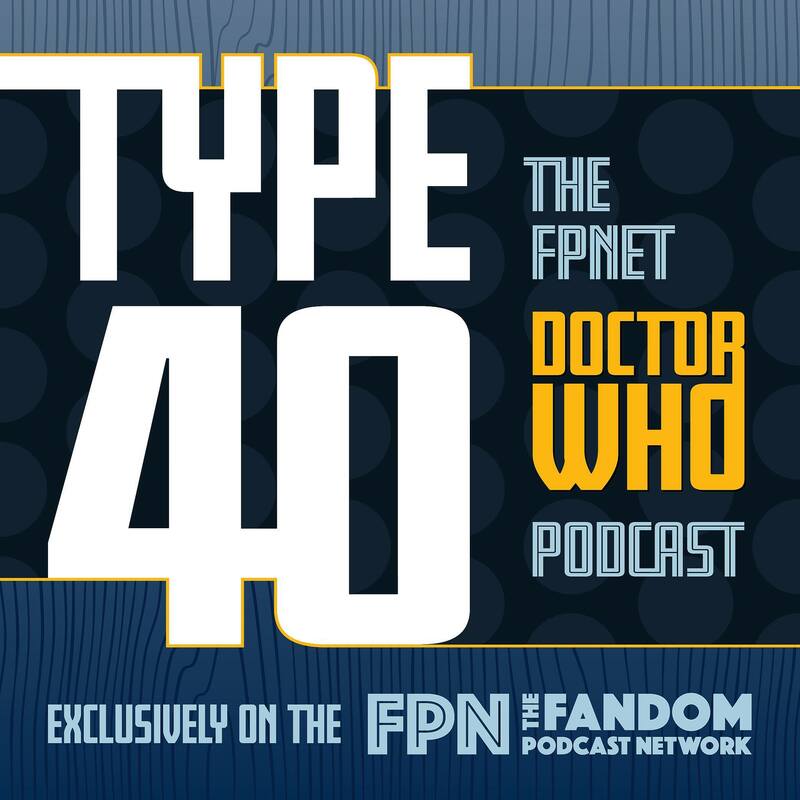 They also discuss the news on Jon Faverau's Star Wars show as well as talk about all the cancellations and renewals done over the last few weeks by the networks. However it is all about the list, where have the guys put your top MCU film on their lists, is Kevin a savant or just insane? Is Kyle a genius or just a plan madman? Tune in, take a listen and Let's Do This Thing! Good Evening Episode 17: I Thought They Said “Peanut Butter Sandwich.”: Juno and the Paycock. 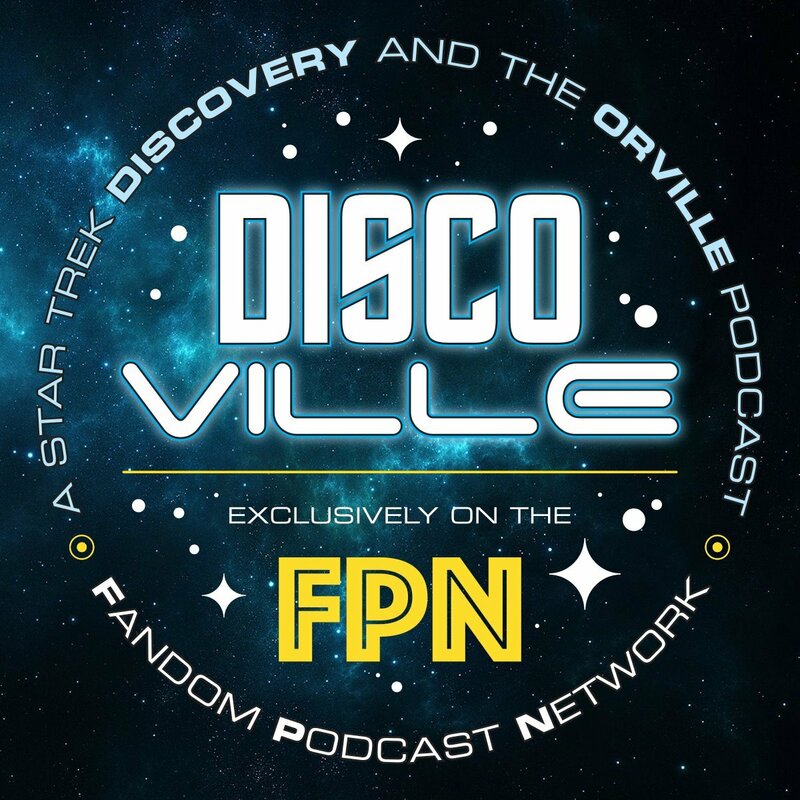 Once again, Norm and Kevin engage the Quantum Drive engine and travel back to September 17th, 2017 as they re-live their very first experience with The Orville's second episode COMMAND PERFORMANCE in this first official re-watch of The Orville here on DiscoVille! There's no better way to pass the time waiting for Season Two...than with a comprehensive and in-depth look at each and every episode of Season One! During this Quantum Drive Rewatch, Norm and Kevin discover new perspectives and even more subtlety and attention to the smallest of details that a first time watch doesn't always allow, which makes their re-watch experience so much more enjoyable. From Halston Sage's brilliant performance as Alara Kitan, to Bortas' full body makeup as seen while brooding his egg, to the incredible world-building of alien cultures seen in the Calavon Zoo...COMMAND PERFORMANCE certainly delivers another incredible episode and is definitely worth a re-watch! On May 4th Kyle was actually given a vacation of all things as he took the journey to the land of the Raider Nerd and spent the weekend with his Culture Clash co-host Kevin. In this VERY (ok somewhat) special edition of Culture Clash the guys are together in Kevin's studio talking about Kyle's Vacation and what trouble might have happened. Then there is a big helping of Beru Stew as they guys discuss their May the 4th experiences with the 501st, the Solo Experience and Star Wars Night with the Atlanta Braves! This is followed up with more about Kyle's trip to the ATL. and seeing Podcast Hacks Michael Morris and Alex Autrey as well as hanging with the G.I. Joe Finest on free comic book day, a trip to Rocket Fizz with Alex and another showing of Avengers Infinity war with Michael and his better half Christy (aka Jessica Jones). Finally the guys preview the first couple of episodes of Cobra Kai in Buy it, Stream it or Unsee it and preview some new things coming to the Clash! YES KYLE FINALLY GOT A VACATION AND YET THEY STILL MADE HIM PODCAST!!!! 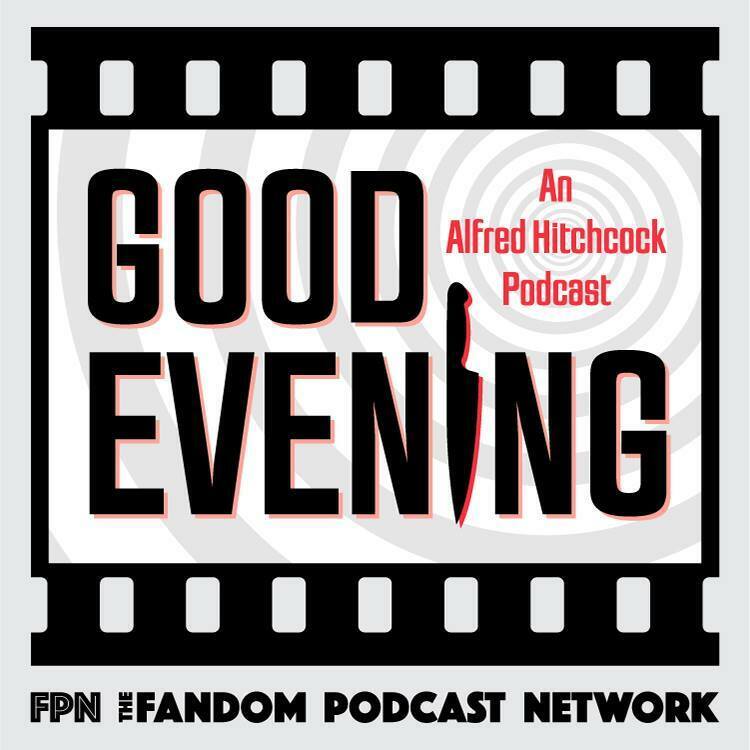 In this episode of Good Evening: An Alfred Hitchcock Podcast, we take a look at the 1929 film “Blackmail” which was Hitch's first sound film, although it didn't start out that way. In this weeks Culture Clash we take a look at the fallout from Kevin's Star Wars Confession as well as Kyle getting on the Fandom Soapbox himself with a response to it. Then Kevin pulls the 2017 Movie Stratton out for the video vault. all that and stay tuned to the end of the show for a listen to Desert Planet. History has been made and the Infinity War is here!!!! We have waited 10 years and 18 films but finally what the MCU has been building for is here and it is here in a BIG way and Infinity War has arrived and is off to a record shattering start. However how did WE feel about it and just how historic is this movie? Join Culture Clash hosts Kevin and Kyle as they welcome back the surviving members of the Great Lakes Avengers Mr. Alex (The Real Co-Host) Autrey and Michael (The titan-killing-long-term-booty-call) Morris return to the show to discuss all things Avengers: Infinity War. Also there might be a special mystery guest as well!!! Why is Alex and Michael?